Are your feet a little frosty? 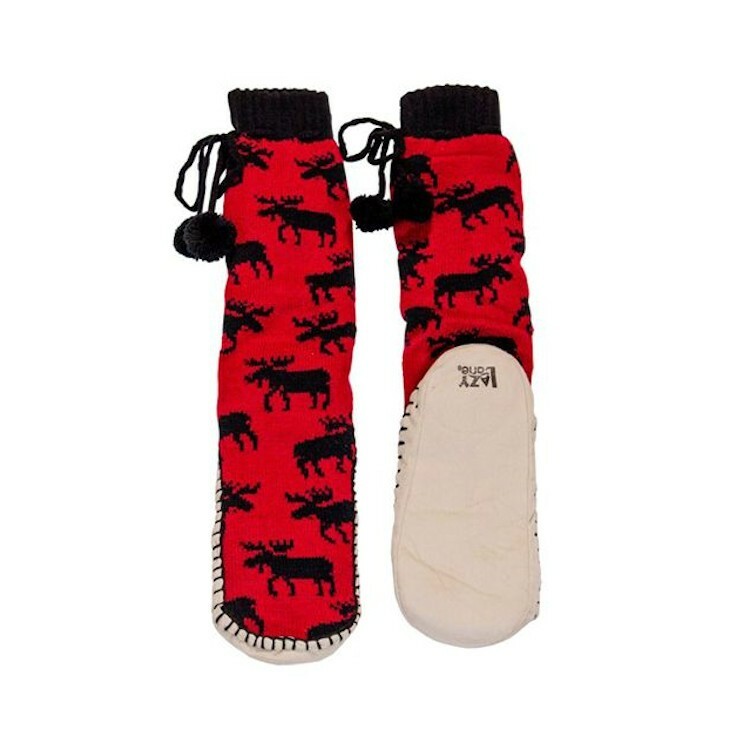 Slip into our new Classic Moose Mukluk Slippers, inspired by the foot fashions of the Arctic! These cozy slippers are double-layered for extra warmth, coming to the mid-calf with a snug drawstring top. And in imitation of the trends set by Eskimo and Inuit, each faux suede leather slipper is hand-stitched for an authentic mukluk look!